It’s National Fresh Celery Month and the perfect time to find new, inventive ways to eat the veggie with these healthy celery recipes. First up is a light Apple and Celery Slaw that you’ll love with summer meals. Make Buffalo Chicken Celery Sticks to lighten the classic game day dish. 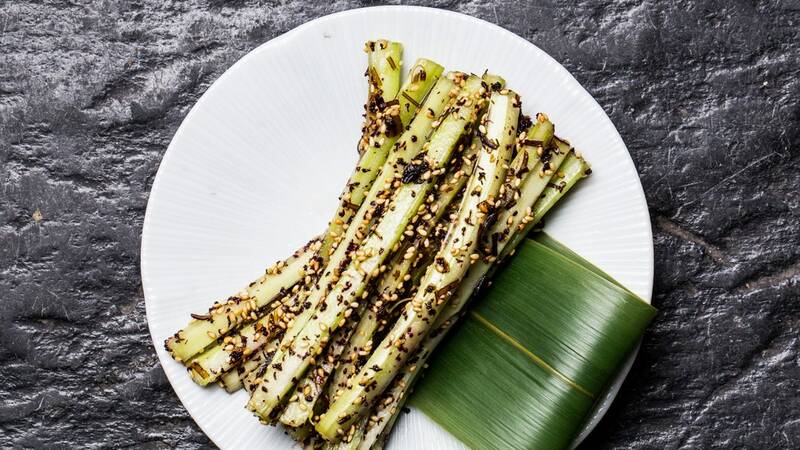 Be adventurous with this recipe for Kombu Celery as a snack. Skip the food court with this Black Pepper Chicken. Serve this rich and creamy Vegan Cream of Celery Soup with salad for a light meal. Lighten up your spring picnics with this Easy Avocado Egg Salad. Whip up a light and refreshing salad with a kick with this Thai Celery Salad.